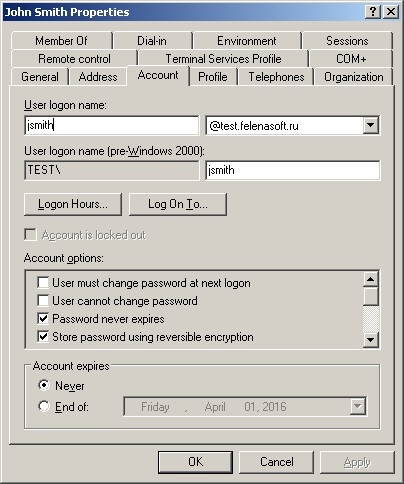 Let’s see how Xeoma synchronizes with LDAP account for user John Smith. 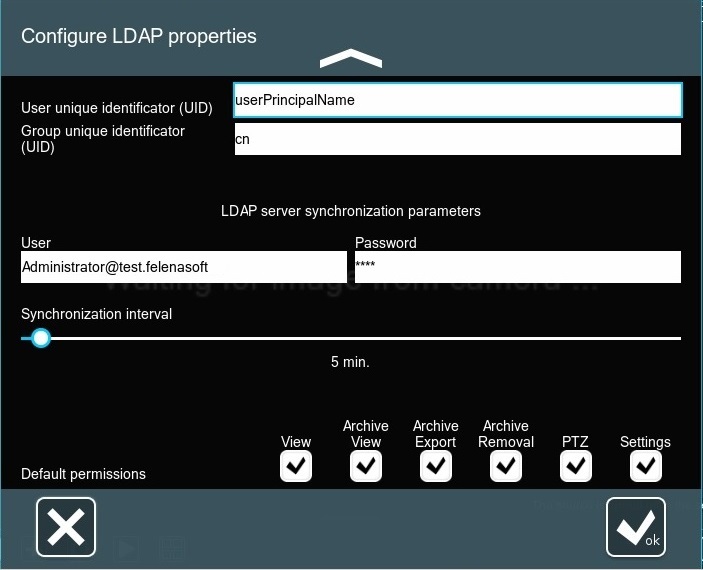 When active directory LDAP is already set up on your server, it stores a list of users. 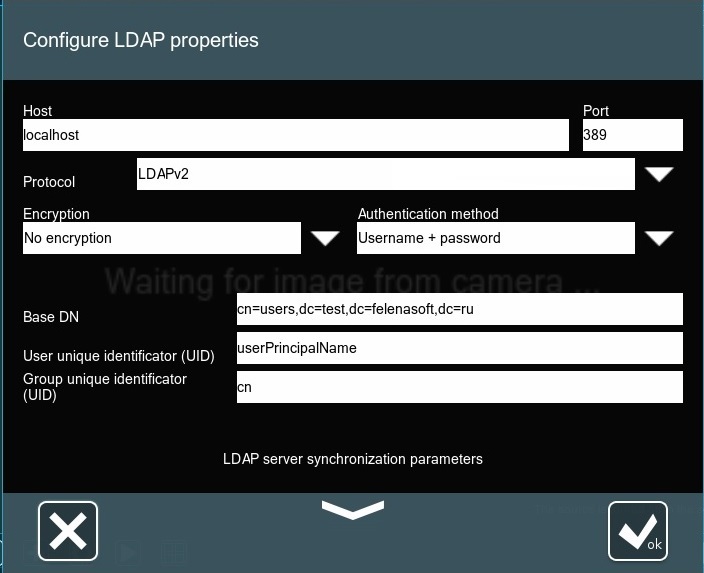 In this dialog, enter information about your LDAP configuration like Host, UID, permissions for access to cameras, etc. After it’s set up, you can also choose a type of profile – individual or group profile. 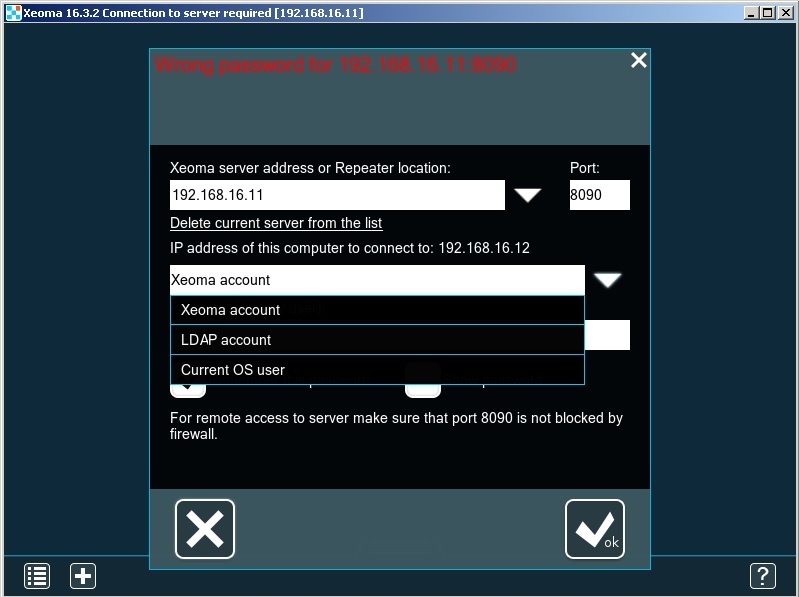 Now, when a user tries to connect to Xeoma server, in Xeoma’s Connection dialog they should enter Xeoma server’s IP address and their LDAP account password. 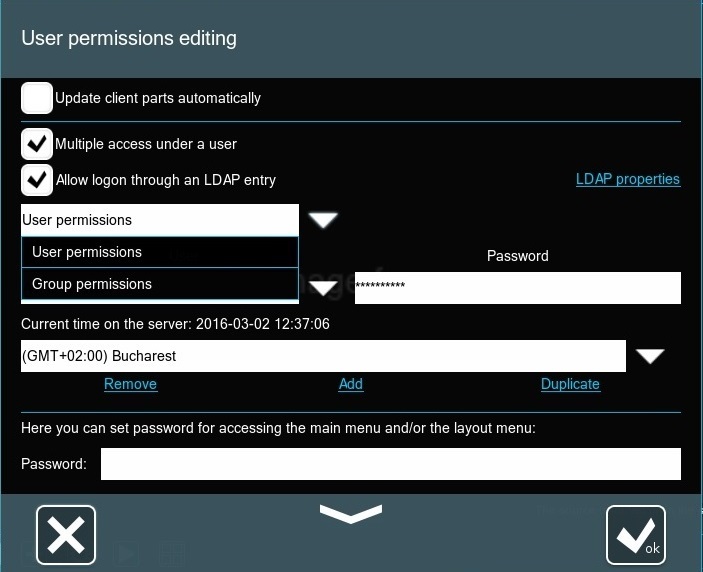 They should select the “LDAP account” option. 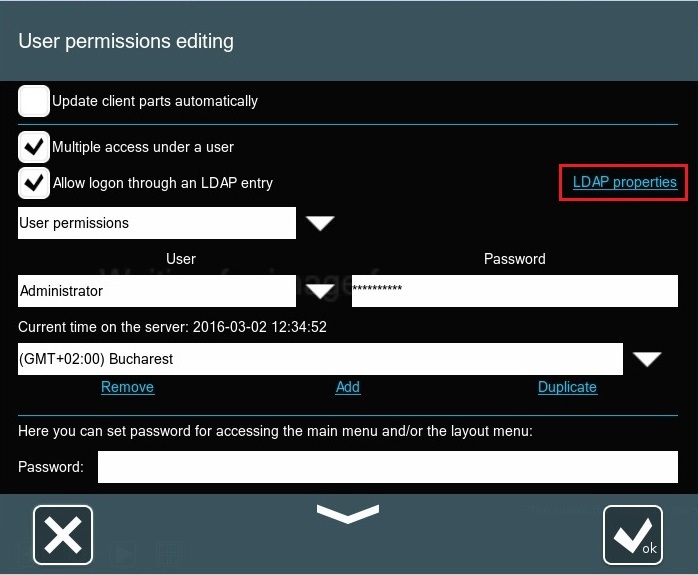 When LDAP account is selected in Xeoma Connection Dialog, enter user’s username and password. 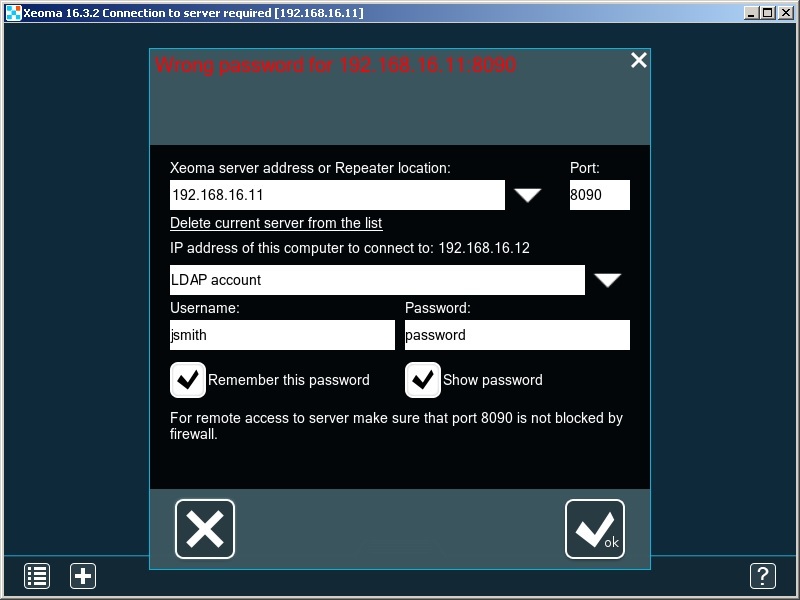 As you see, you can set up active directory LDAP synchronization with Xeoma video surveillance program to utilize user accounts across all media you need in your system. You can buy Xeoma Pro licenses here.